Listing a house is NSW? Register that pool first! April 2015 Update: The deadline for these new laws has now been extended for a further 12 months to 29 April 2016. This is due to a lack of qualified existing pool inspectors to meet the demand of inspections needed in the market. 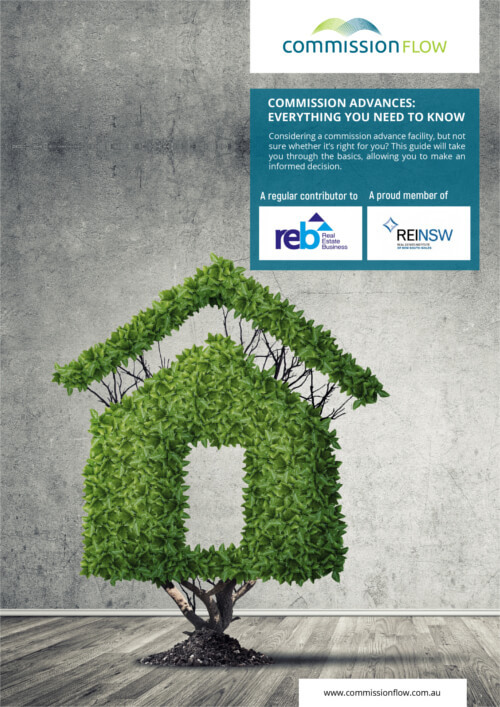 For more information see REINSW. Pools and spas are often a great selling feature of a property, so as a Real Estate Agent you no doubt get excited when you list a house with a pool! But hold onto that excitement for just a moment. From 29 April 2015 new laws and regulations for pools and spas in NSW will be in place. It’s essential that you’re aware of the regulations and ensure that all pools and spas are compliant and registered before a property is sold. From 29 April 2015, all properties with a swimming pool or spa pool that are sold must have a valid Swimming Pool Certificate of Compliance. This includes any property with a swimming pool or spa pool that is on the market for lease at 29 April 2015. A Swimming Pool Certificate of Compliance certifies that the pool and pool barrier meet the safety requirements. What type of pool is included? ‘Swimming pools and spa pools’ includes in ground, above-ground, indoor, portable and other types of pools and spa pools that are capable of being filled to a depth of 300mm or more of water. Bathroom spas that are used as baths and emptied after use are not included. A valid ‘Swimming Pool Certificate of Compliance’ and a valid ‘Certificate of Registration’ must be attached to the contract for sale of properties with a swimming pool or spa pool from 29 April 2015. Failure to attach the certificate means that the purchaser may be entitled to cancel the contract of sale at any time within 14 days of exchange, unless settlement has already occurred. Your local council or an accredited certifier under the Building Professional Act can conduct an inspection, and issue a Certificate of Compliance if the swimming pool or spa pool meets all the safety requirements. It’s also a good idea to check if a swimming pool already has a Certificate of Compliance. The NSW Swimming Pool Register provides information on registered pools and whether a Certificate of Compliance has been issued. What happens if the pool doesn’t comply at inspection? If a pool is inspected and the pool barrier is found to be non-compliant with the pool safety requirements, the inspector will provide a list of requirements that are needed to achieve compliance. A second inspection will then be carried out, and if the pool barrier has not been fixed, the imspector may issue an order directing the owner to undertake the required actions within a reasonable time, as specified in the order. The owner of the pool may be liable for a penalty of up to $5,500 for non-compliance with the pool safety requirements. On-the-spot fines of $550 can also apply. So put a red circle around 29 April 2015 on your calendar, and make sure you follow all the laws and regulations regarding pools and spas prior to selling a property. For more information please see the Fair Trading Swimming Pool Safety Guidelines. This is an important article regarding pool safety, so if you think others need to be aware of this deadline, please share!